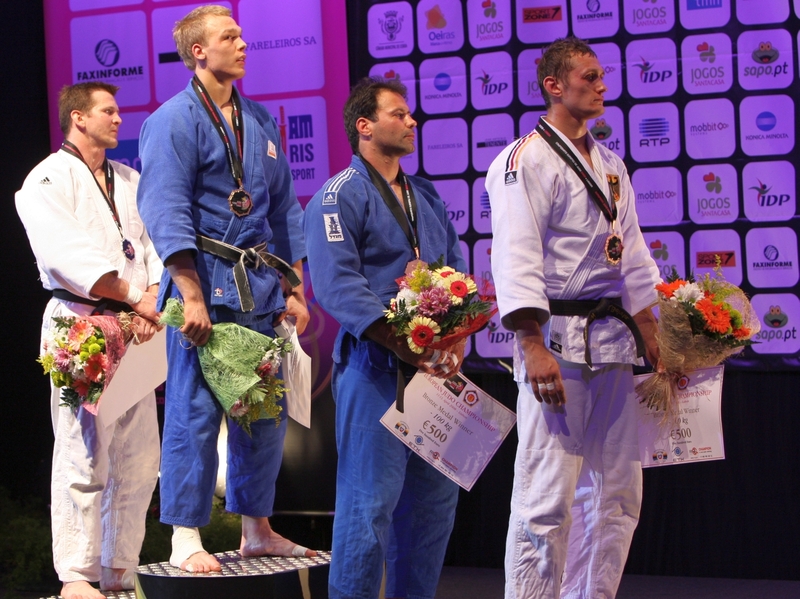 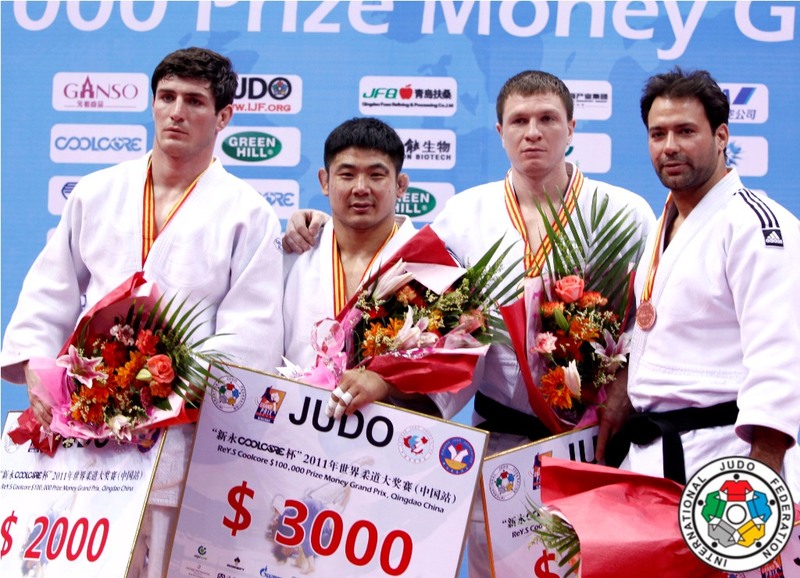 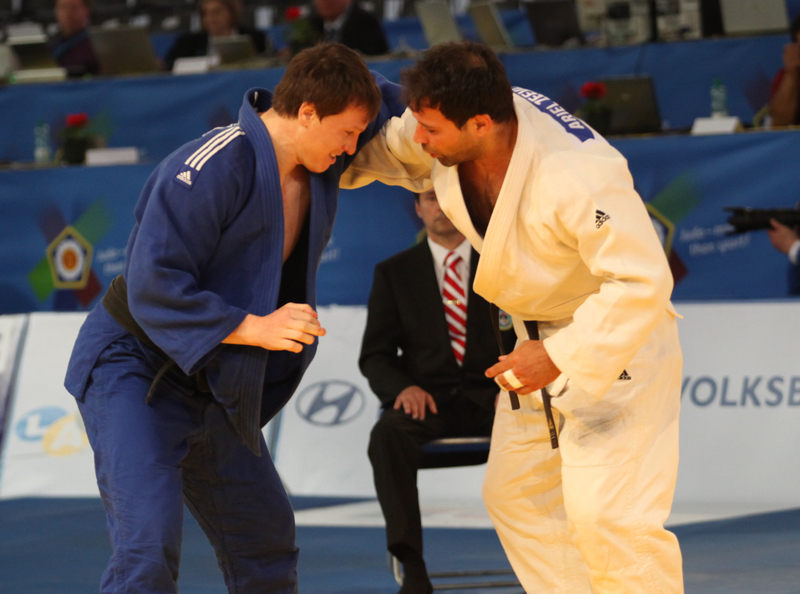 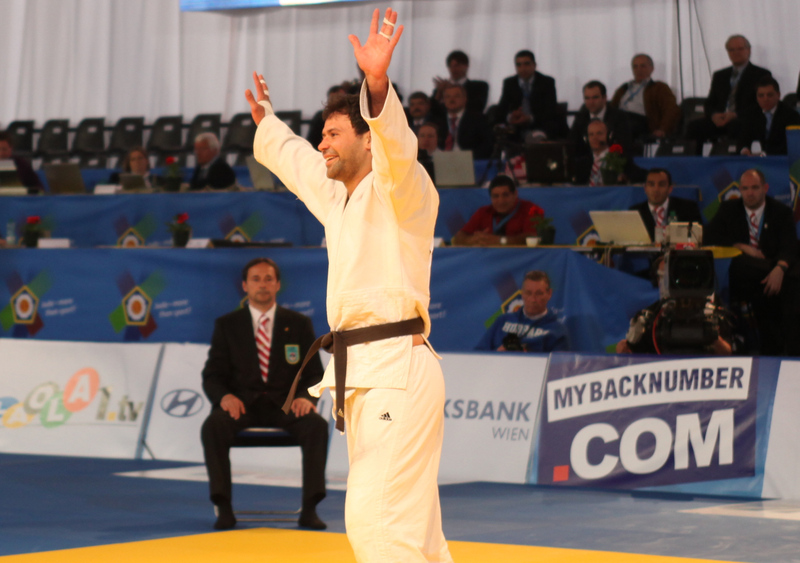 Ariel Zeevi is one of the best judoka of Israel. 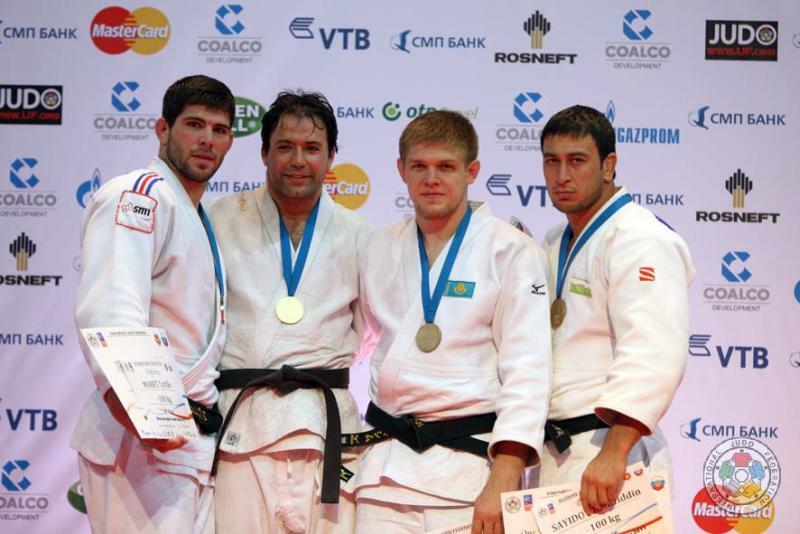 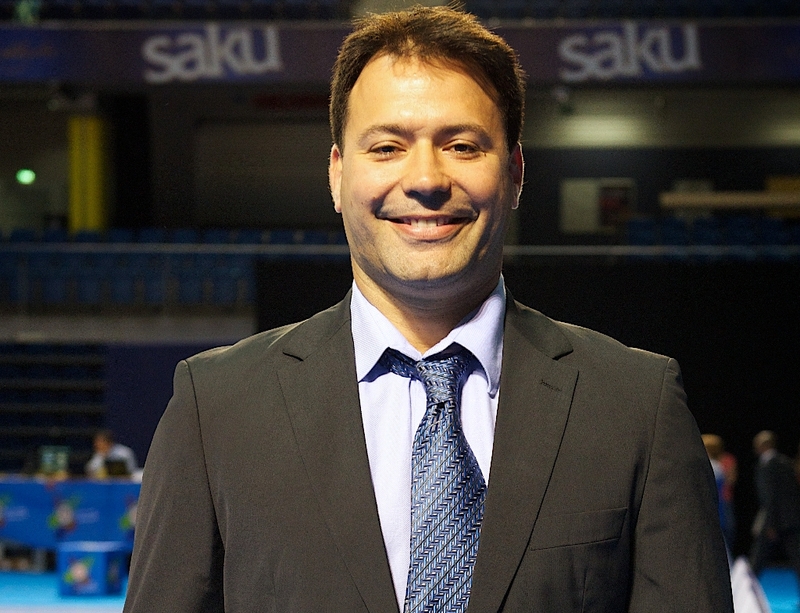 He was 2004 Olympic bronze medallist of Athens. 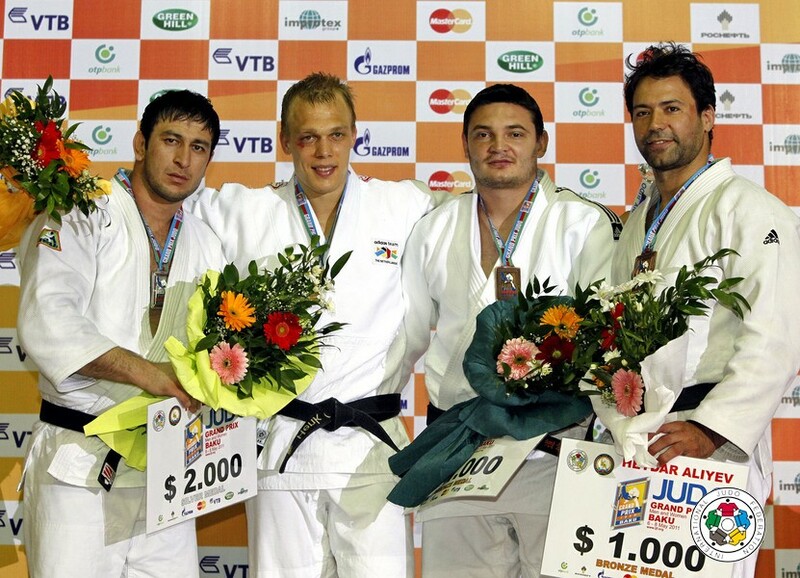 Four times European Champion and World Champion in 2001. 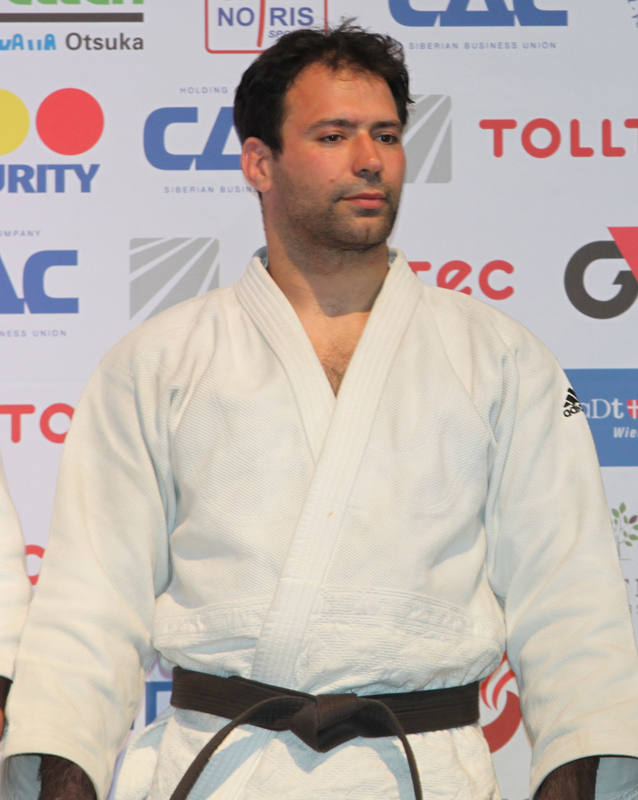 Zeevi won the Super A-Tournament Tournoi de Paris in 2004. 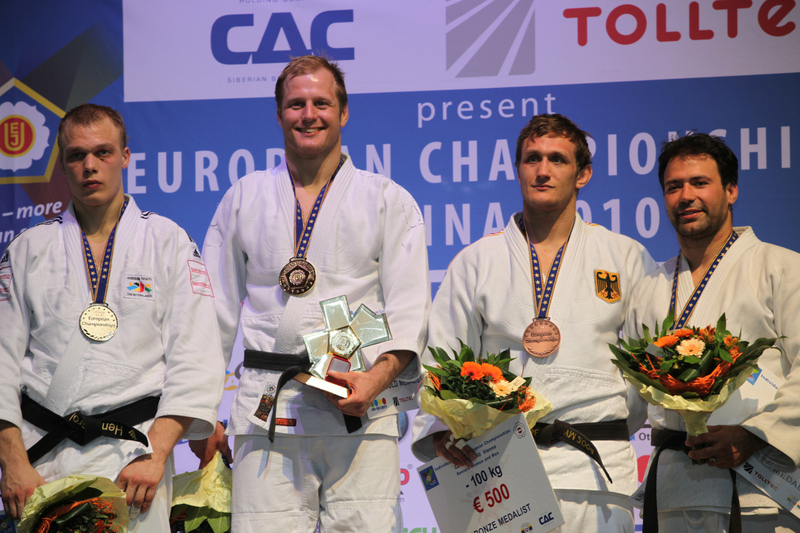 He is still the oldest European champion ever since 2012.